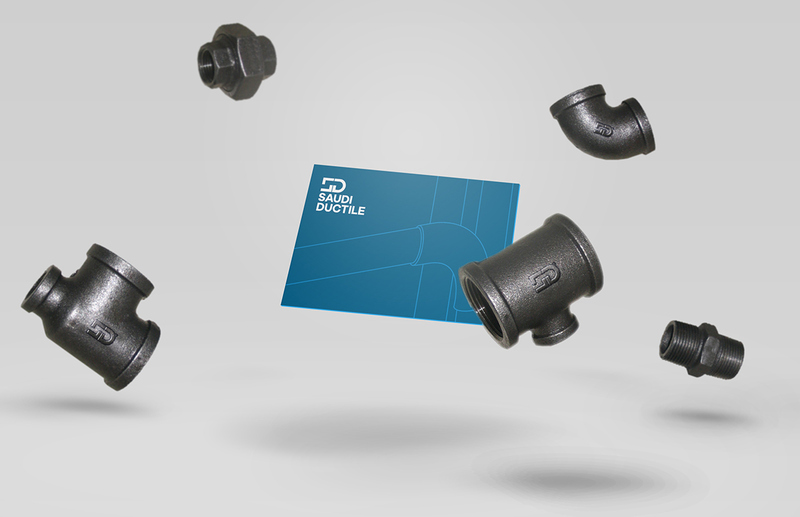 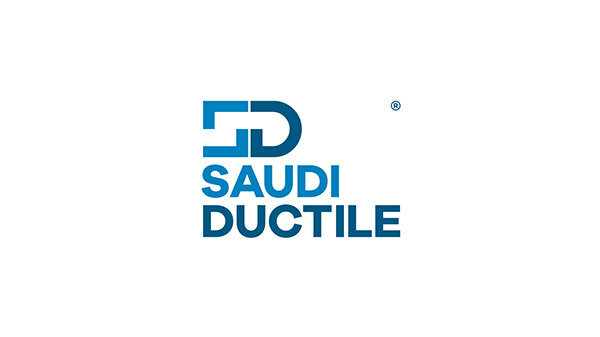 Saudi Ductile is as the name suggests, is a manufacturer of ductile pipes that is based in Saudi Arabia. 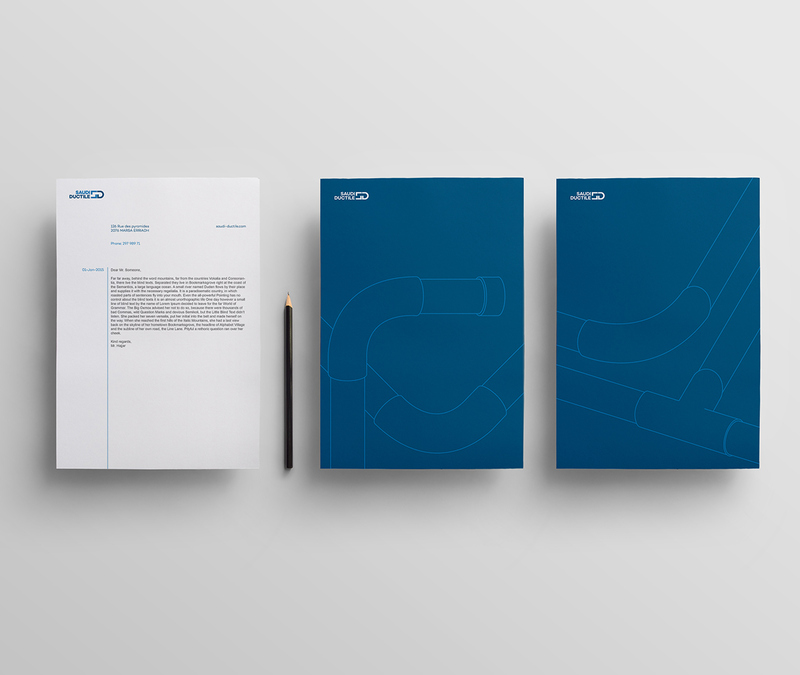 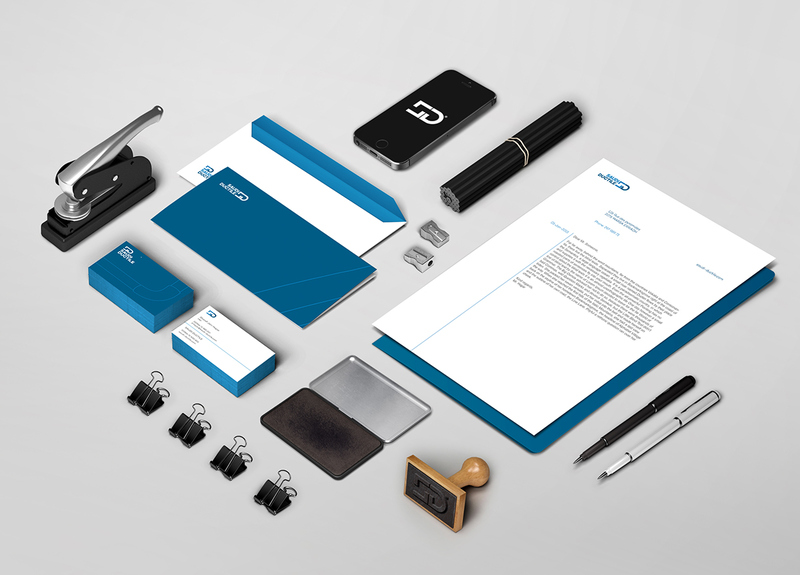 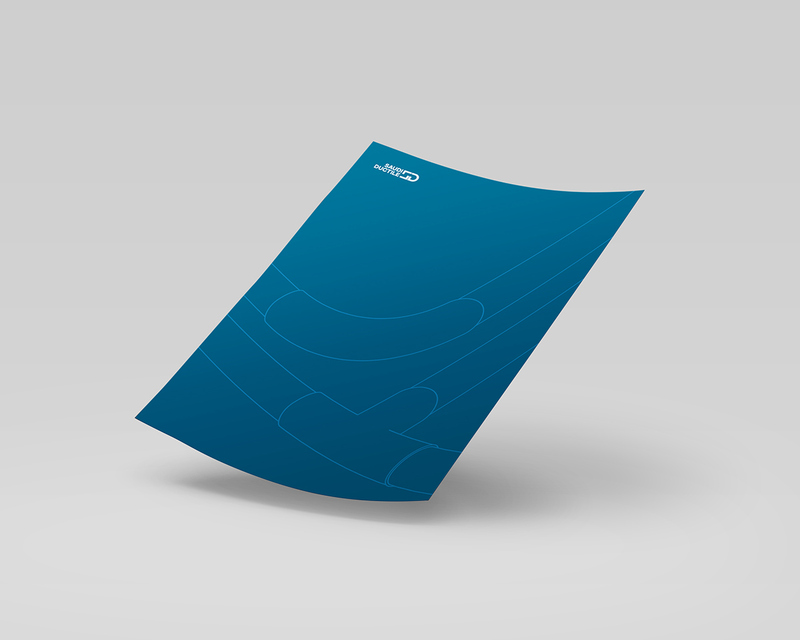 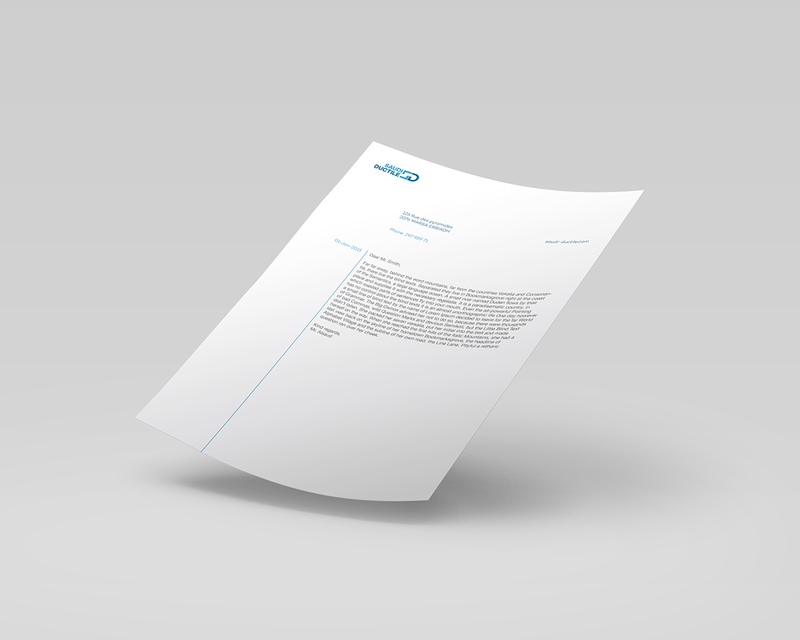 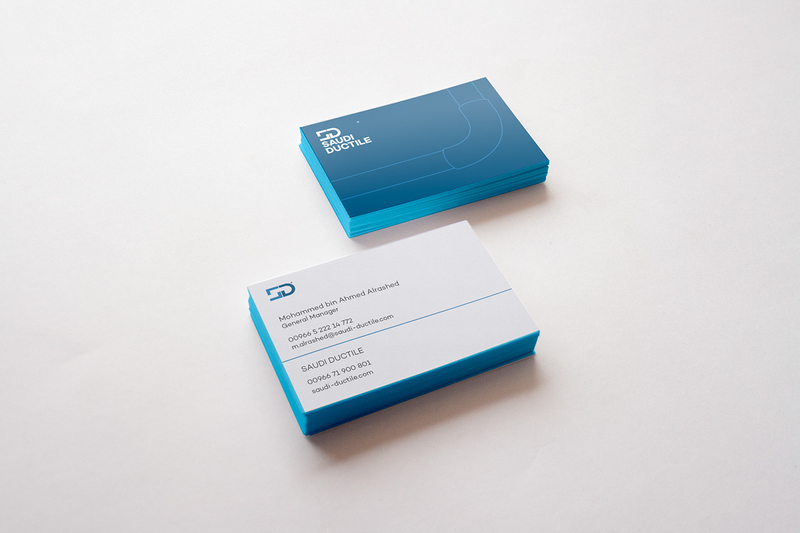 The task was to create a logo and basic stationery elements for them. 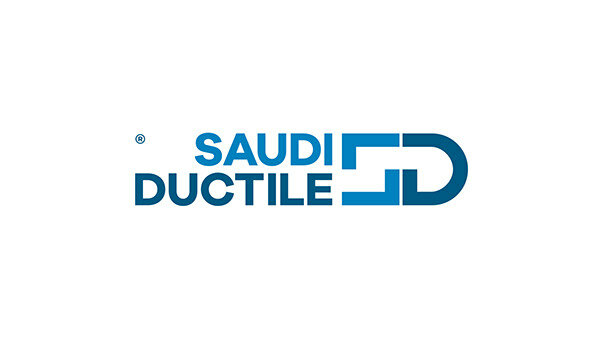 They needed a bilingual logo, and the challenge was that the English name is formed of two words "Saudi Ductile". 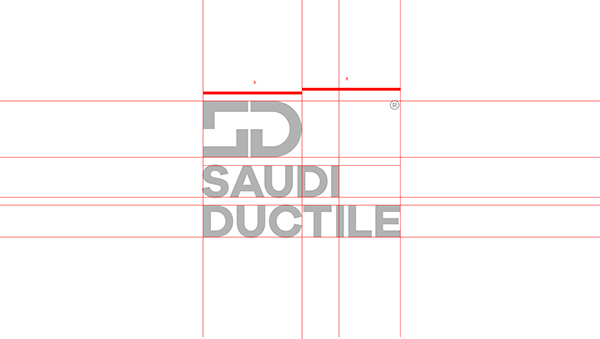 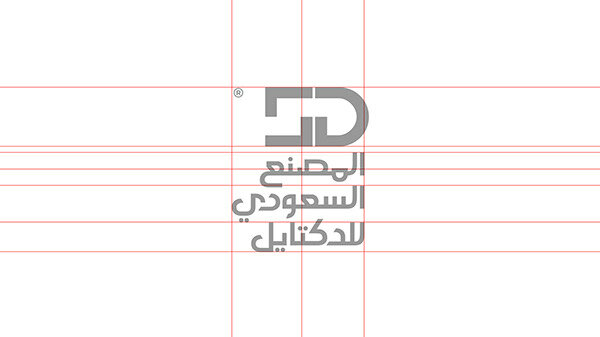 While the registered Arabic title is formed of three words " المصنع السعودي للدكتايل = Saudi Ductail Factory "
So as a designer I had to solve the problem, and that was by focusing on creating a strong mark that can be the key to brand recognition, so it can cover this mismatch between the Arabic and English names. 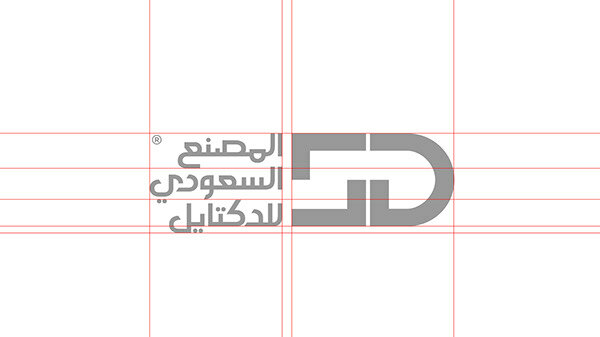 Another part of the solution was to break the typography multiple times into vertical and horizontal compositions. 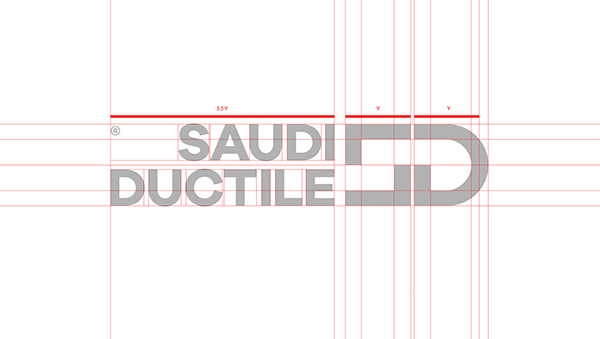 I wanted to weaken the presence of the typography by presenting it in various and changable settings, so it does not leave a solid graphical impact as an essential element in the logo. 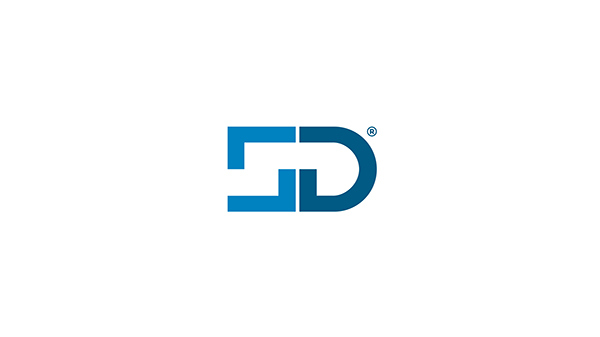 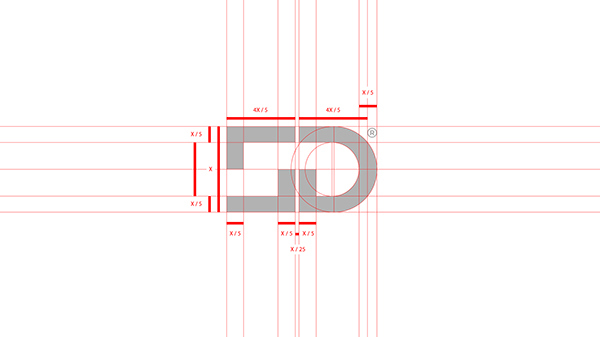 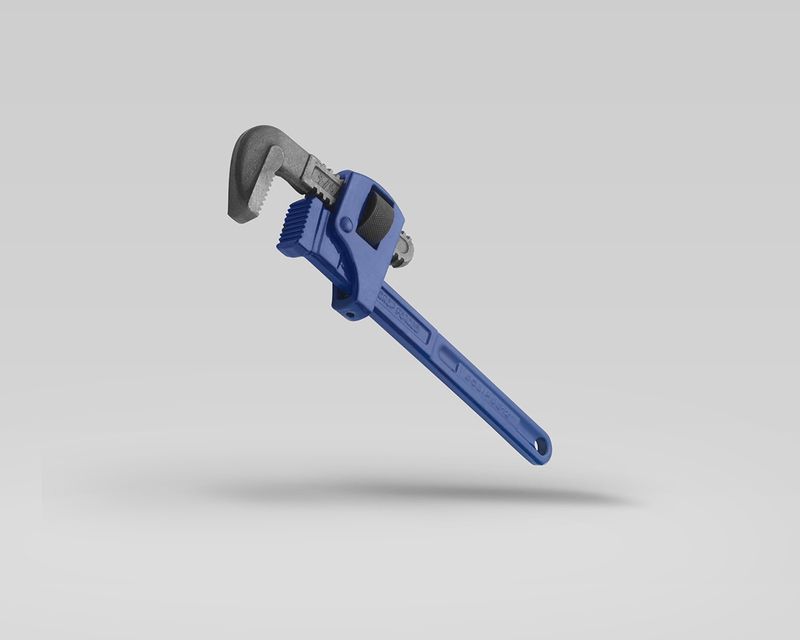 Which helps the "SD" mark to pop as it's the only element keeping it's arrangement as the focal point of the logo, with a negative space that relates to the shape of a pipe wrench, and as a recognizable shape it grabs the attention according to the Bauhaus theory. 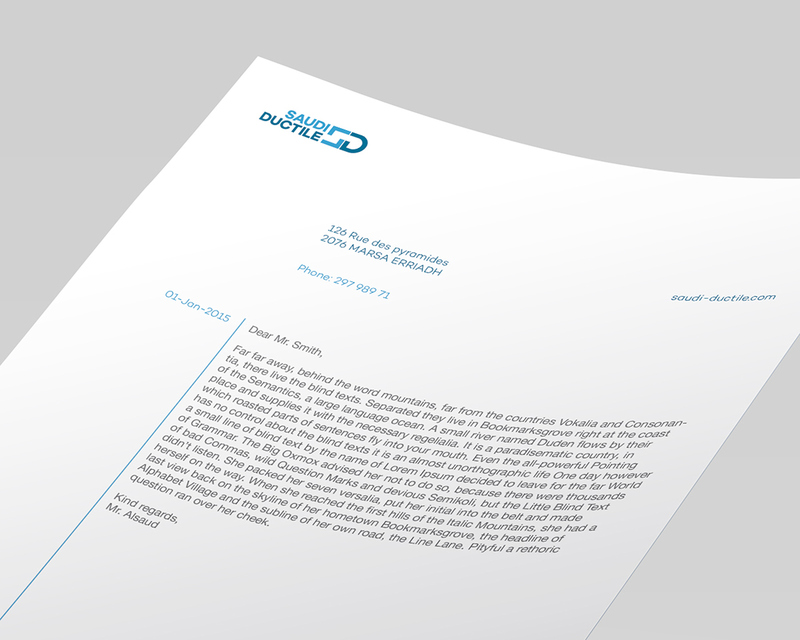 This project was done in cooperation with XELEMENT. 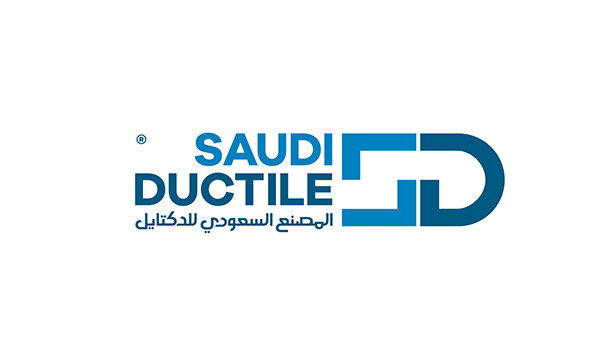 Saudi Ductile is a manufacturer of iron ductile pipes that mainly contain water. And is based in Saudi Arabia.